Quality Equipment Corp. & Quality Engineering Products Corp.
QE QUALITY® is a fully integrated design, manufacturing, and distribution company in the HVAC/R industry. We strive to provide our customers with the best products on the market while maintaining a diligent service policy. Our corporate headquarters are located in Miami, FL minutes away from Miami International Airport and the Port of Miami. These are two of the leading U.S. hubs for international destinations and domestic distribution channels. QE QUALITY® is dedicated to continuing our efforts in becoming the global supplier for both industrial & domestic refrigeration and A/C components. 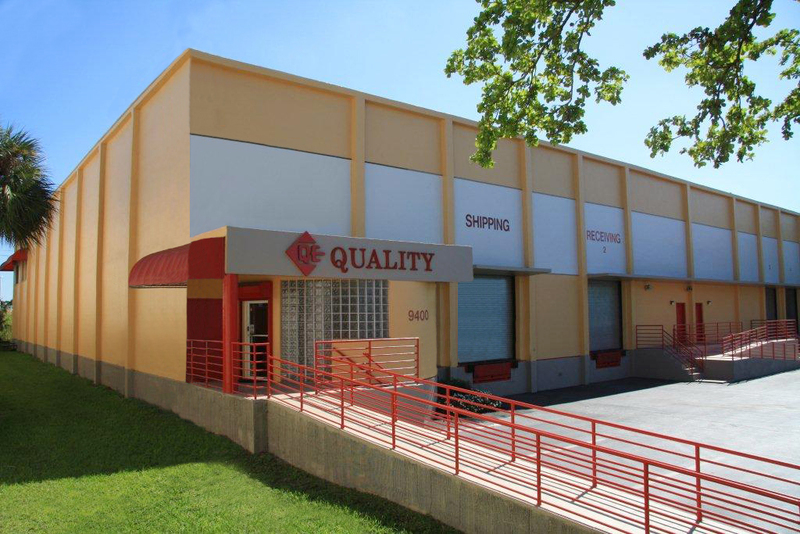 The QE QUALITY® brand was established in 1975 and has since been manufacturing and wholesale distributing. Our long-term and high volume relationships have therein allowed us to forward that value to our clients. Our vast knowledge and experience in the industry have enabled us to successfully serve our clients for over 40 years. New QE Vacuum Pumps now in Dual Voltage!